More than any of the other Hawaiian Islands, the Big Island is diverse, geographically vast, and filled with a considerable number of exciting activities perfectly suited for a memorable vacation. With numerous climate zones ranging from arid deserts to lush rainforests and sandy beaches, the Big Island offers a geographic adventure bursting with unique ecology, culture, and scenery. For a family vacation to the Big Island, diversity of choice comes standard. The number of sun-filled activities is simply staggering, let alone the number of tours, museums, art galleries, and restaurants you’ll be encountering on your trip. From prime snorkeling spots to stargazing, horseback riding to black sand beaches, rainforest hikes to spotting manta rays, there’s no telling where your Big Island adventure might take you. 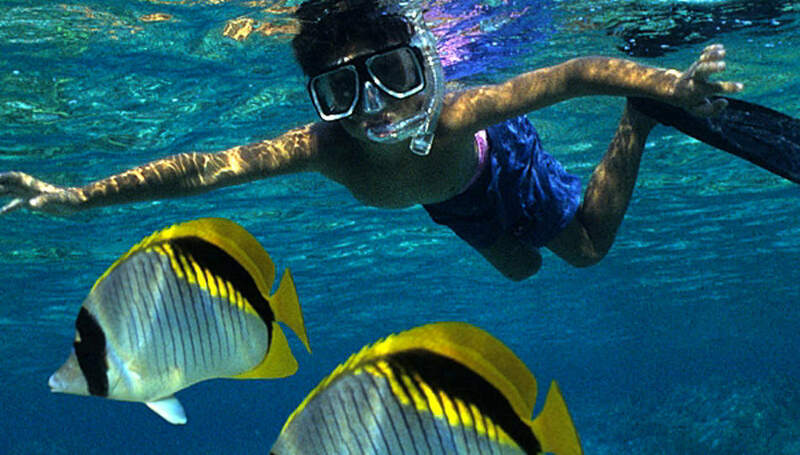 If you visit Hawaii, you owe it to yourself to spend an afternoon snorkeling. While our Big Island Snorkeling Guide will help you locate your gear and prepare for a couple of hours on the water, finding the right snorkeling spot can be a challenge – especially during peak tourist months! Three snorkeling locations near or around Kona (Kahalu’u Beach Park, Honaunau Bay, and Kealakekua Bay) are your best bet, but be sure to get there early and wear reef safe sunscreen. With so many scenic points throughout all of the Big Island, it can be easy to miss some of its most breathtaking: the waterfalls. 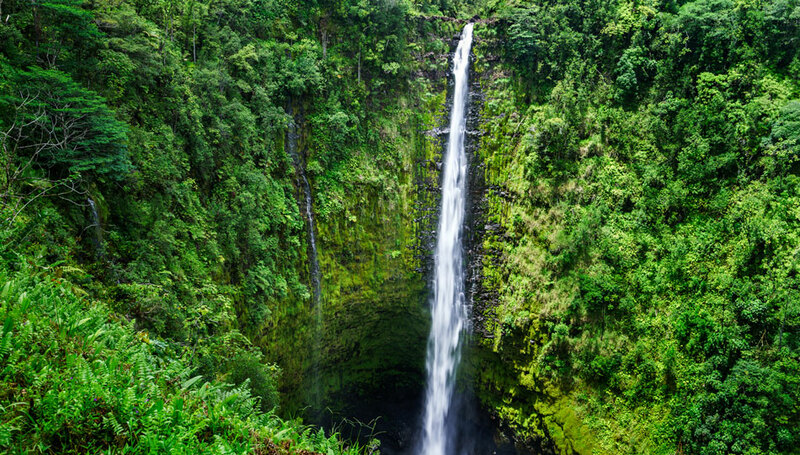 Found within an easy driving distance of Hilo on the island’s east side, planning ahead will allow you to see most of the main attractions of the island’s waterfalls in a single day. If you only have time for one, make it Rainbow Falls. 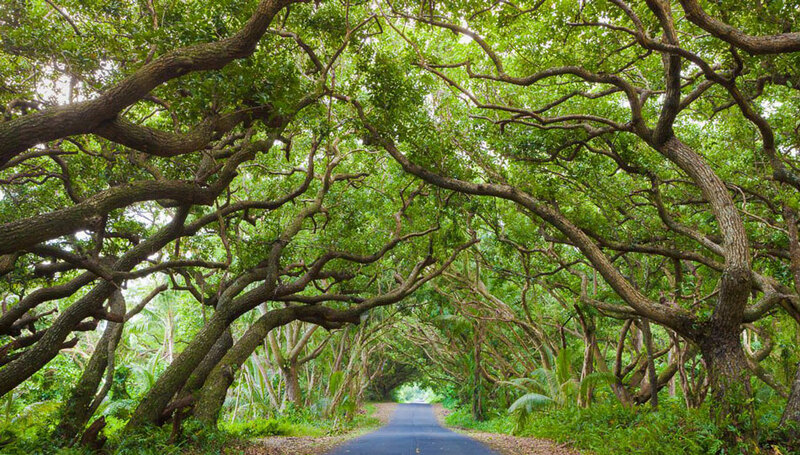 Gorgeous, free, and right off the road, you can also trek through the nearby trees and see the state’s largest and oldest banyan tree while you’re there. Once the sun goes down, taking a load off with a great meal and a cold drink is a must. 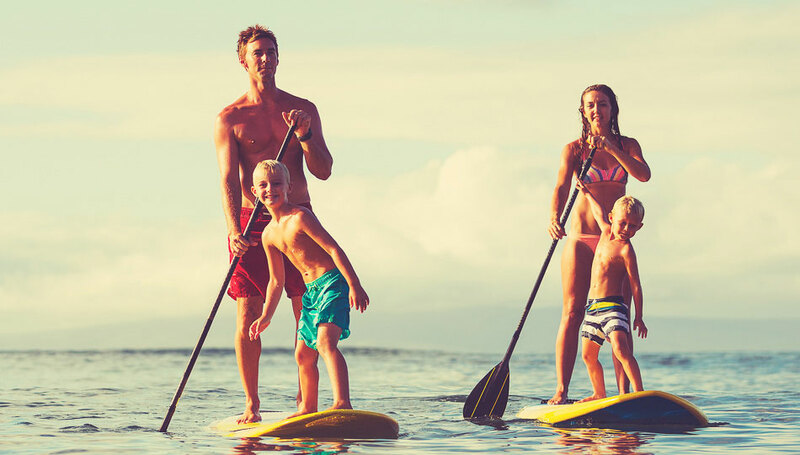 But if your nature-seeking appetite isn’t filled from the day’s activities, taking the family to the Sheraton Resort on the Kona Coast for a sunset dinner at Rays on the Bay will do the job. Because the resort’s lights project into the bay, it’s easy to catch a glimpse of dozens of manta rays swarming through the water. 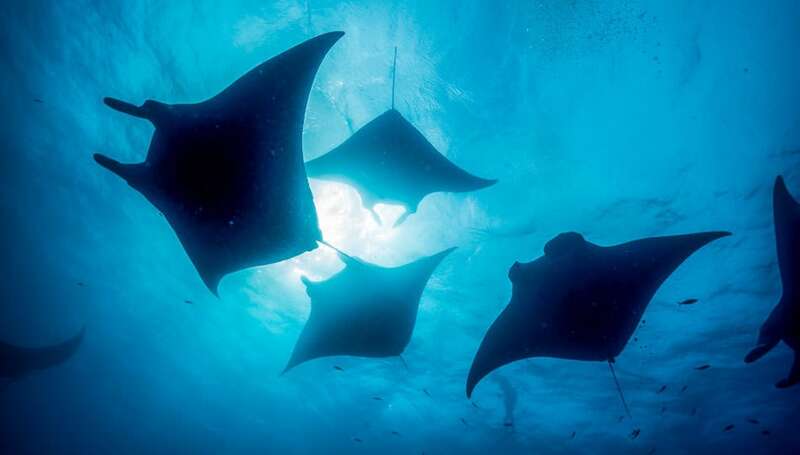 If reservations are full up, consider a manta ray snorkel or night tour to get a closer look. One of the many unique aspects of the Big Island is its volcanoes, but Mauna Kea is a singular feature not just on Hawaii; it’s world famous for its benefits to stargazing and astronomical observation. At an altitude of 13,800 feet, it’s important to stop at the visitor’s center for at least half an hour to allow for acclimation. While it takes a bit of effort and prior planning to make the trip up the mountain, nighttime viewing of the stars is a heavenly experience. 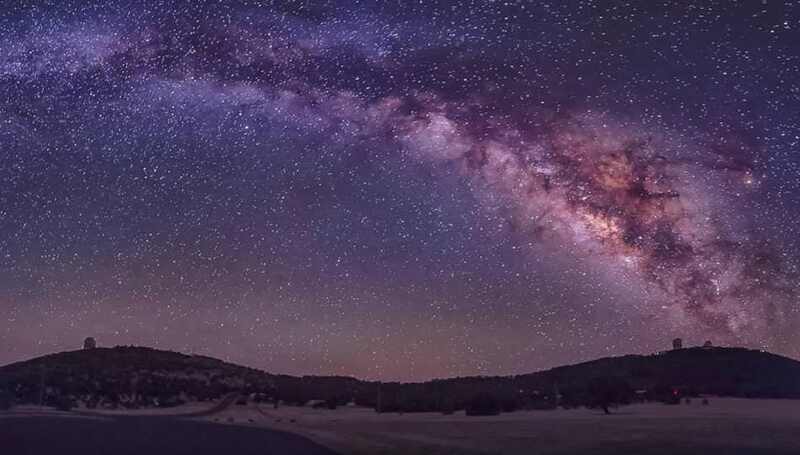 There’s also a free stargazing program hosted by a group of volunteer astronomers who set up telescopes outside the visitor’s center for those who crave a closer look. World-famous for its multicolored beaches, you and your party would be remiss to avoid at least a few days spent on or near the water. 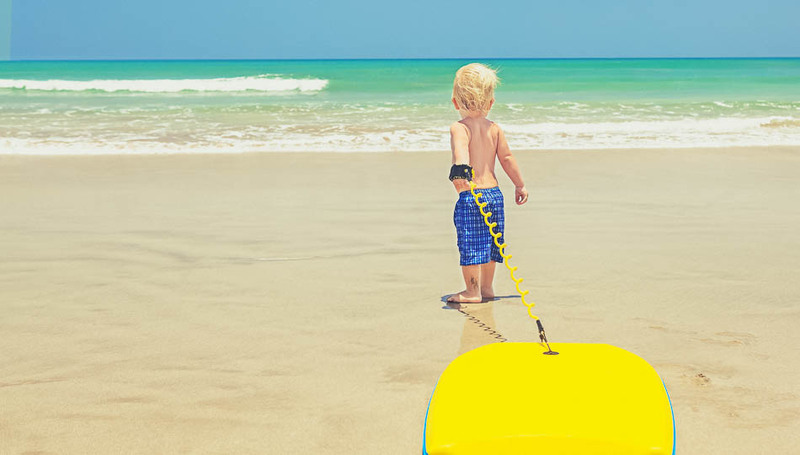 Surfing lessons, boogie board rentals, and playing in the water are easy, accessible, and free. Pack up some water, snacks, and plenty of sunscreen and visit some of the best beaches on the Big Island. Hawaii has an especially strong historic and native tradition that dates back to the first Polynesian settlers sometime between 400-500 A.D. 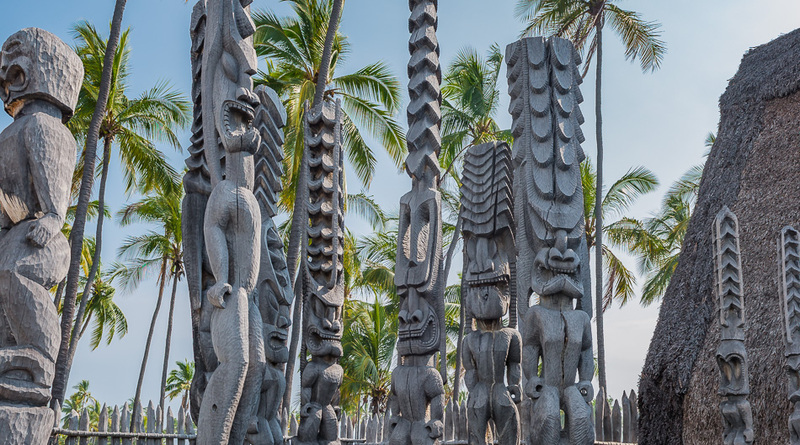 Mired in conflict, prosperity, and incredible culture, learning more about Hawaiian traditions at national and state-run historical sites isn’t just a wonderful opportunity for visitors, it’s a privilege. Found primarily along the Kohala Coast, it’s easy to hit a historic site or two between your next activity, meal, or adventure. Especially important on the geographically vast Big Island, renting a car is a necessity for your Hawaii travels. While resort living can keep you in a central location for the majority of your stay, exploring what makes Hawaii truly special is a unique opportunity for visiting tourists. 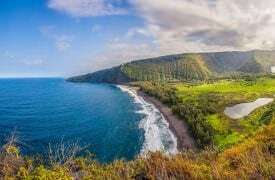 A trip across the island to Hilo provides a glimpse of ever-stretching lava fields and grazeland, but venturing northeast to Kohala and Hamakua offers dense rainforests, stunning seaside vistas, and beautiful green slopes of Mauna Kea. Southeast to Puna and Ka’u provides access to the legendary Red Road and the lava viewing fields – the perfect highlight to a Hawaii vacation. Known for its agriculture and coffee-friendly climate, the Big Island lends itself perfectly to those aiming to explore life on a farm. From horseback riding in Kohala to macadamia nut plantation tours, the number of farm and coffee tours on the island are seemingly endless. If time is limited, a visit to a local Big Island farmers market will allow you to check out a great variety of goods and produce from Big Island farmers without making a trek to the countryside. Whether it’s a dinner cruise or a dolphin-watching excursion, you owe it to your group to get out on the water and see the Big Island from afar. If you’re aiming for the DIY approach, boat and kayak rentals are available throughout the island, but local guides may offer insight and expertise to make your trip a truly memorable one. 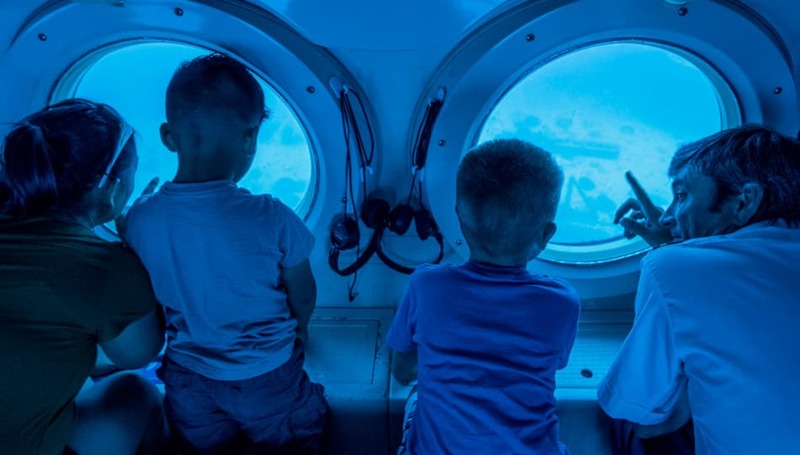 Trying the submarine cruise based out of Kailua-Kona is a memorable journey that doesn’t require masks and snorkels, but getting a closer look at the wildlife with a couple of meals included is also a great value. An unforgettable experience no matter your age or interests, getting up close to see mother nature in action is a must-see on the Big Island. 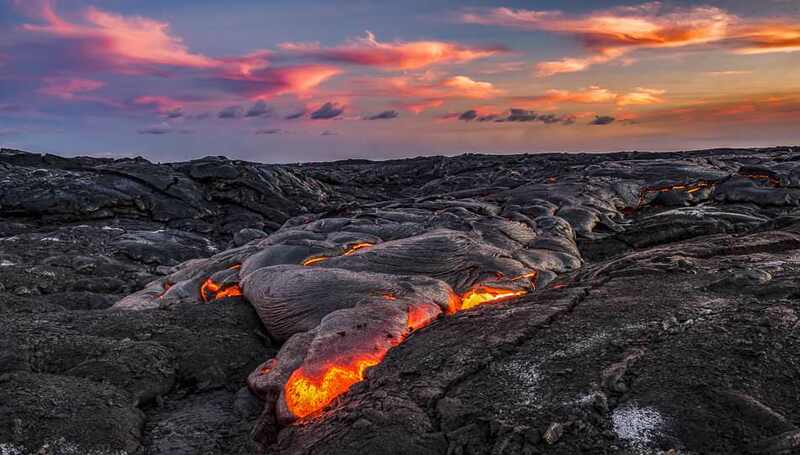 Centered at Hawaii Volcanoes National Park at the southernmost part of the island, it’s a considerable journey from tourist-friendly home bases at Kailua-Kona, but the trek (and the photos that will come as a result) will make for lifelong memories. You can explore the lava flows by hiking, biking, or joining a helicopter or boat lava viewing tour. Just make sure this isn’t the one activity you cross off your list. With Hilo being the largest city on the Big Island, it is host to several great Farmers Markets with a diverse selection of offerings, from Tai Chi lessons to exotic fruits and hand made crafts. 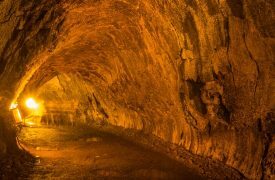 Thurston Lava Tube, dating back 350-500 years is an exemplar example of the many lava caves on the Big Island formed by continual volcanic activity. 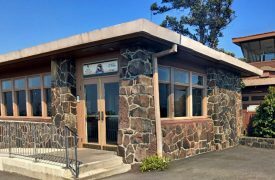 For those interested in the unique and exciting nature of Hawaiian volcanoes, the Thomas A. Jaggar Museum offers a detailed and interesting exhibit. Visit the largest and most dramatic of the Big Island’s windward valleys for Stunning Views and a Look at Historic Hawaii. © 2019 BIG ISLAND GUIDE. ALL RIGHTS RESERVED.